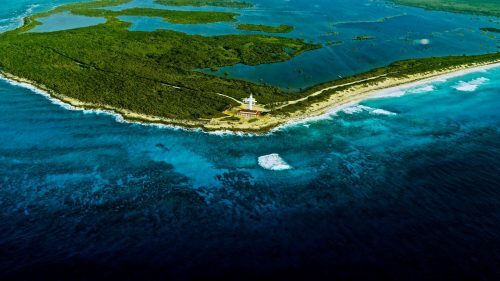 The Ultimate Mayan Ruins tour allows for unrivaled views of the major Mayan ruins of the Yucatan Peninsula all-in-one fun Cozumel excursion from the heavens! 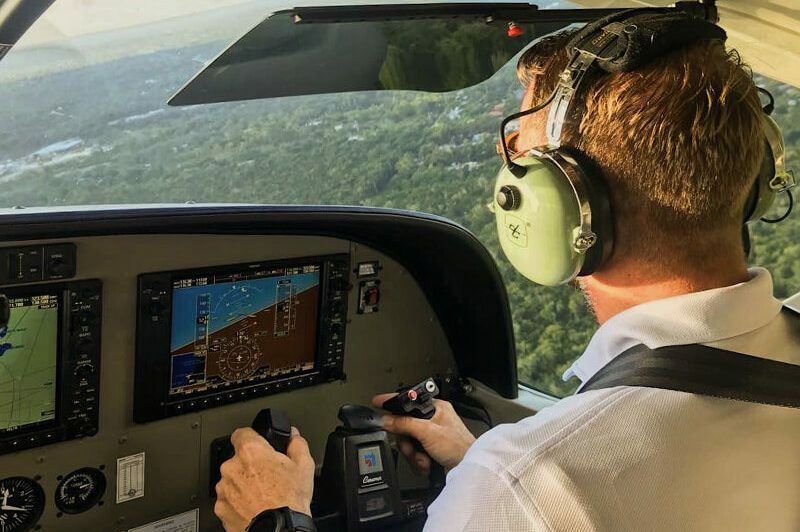 Visit ALL of the iconic Mayan Ruins of the Yucatan Peninsula in just a few hours with Fly Cozumel’s amazing new airplane tour. 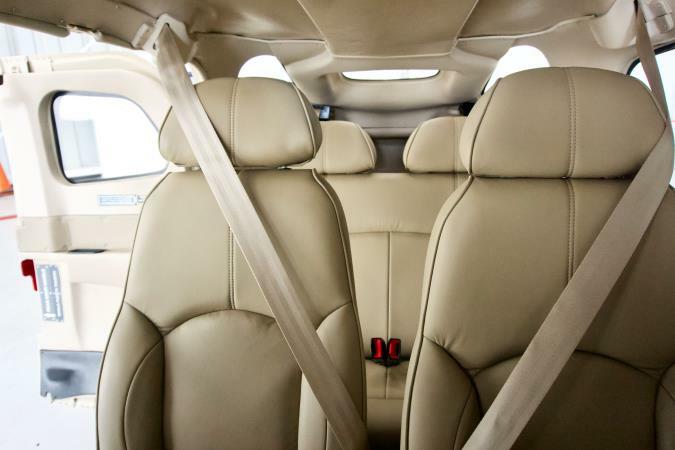 You’ll travel in First Class style as you fly over the historical sites of Chichen Itza, Ek Balam, Coba and Tulum. 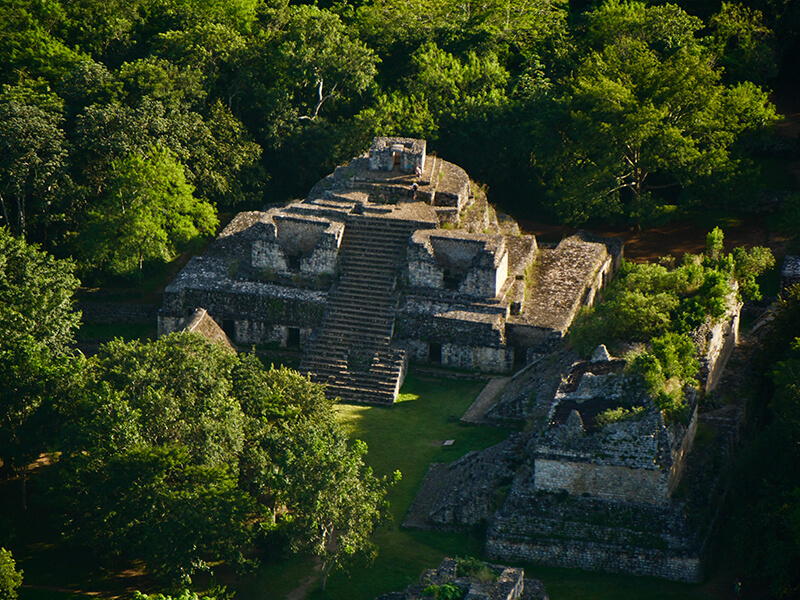 In just two hours, you’ll see four culturally important Mayan sites, that would take days to visit in a traditional manner. 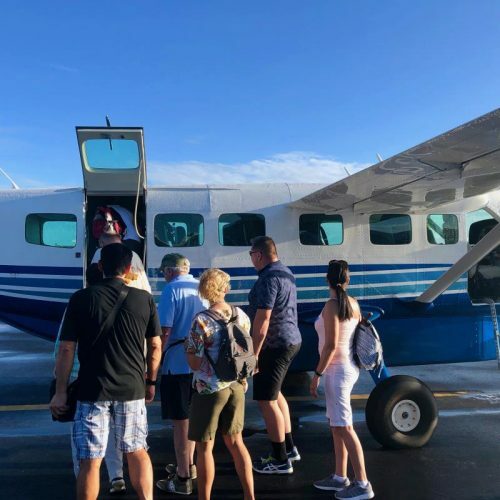 Avoid the masses – and long bus rides and ferry schedules – book topflight service with Fly Cozumel’s Ultimate Mayan Ruins tour. 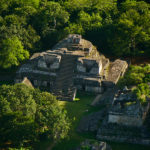 From this remarkable ‘bird’s eye view” you’ll gain a unique perspective of Mayan architecture and history. 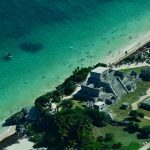 Be sure and pack a camera, since you’ll have the opportunity to take amazing photos of four different Mayan archeological sites. 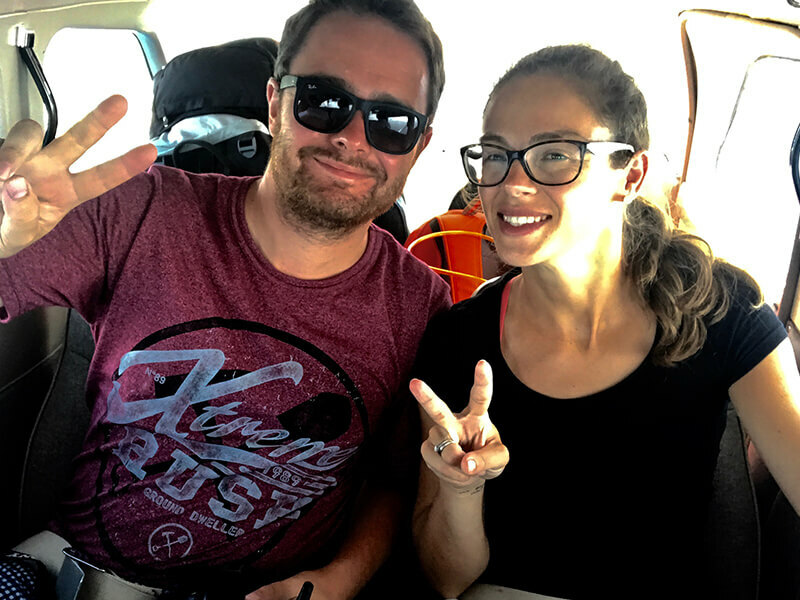 The Ultimate 4-in-1 Mayan Ruins Tour by Fly Cozumel soars over the Chichen Itza Ruins, considered to be the most popular tourist attraction in Mexico and on the UNESCO World Heritage List. 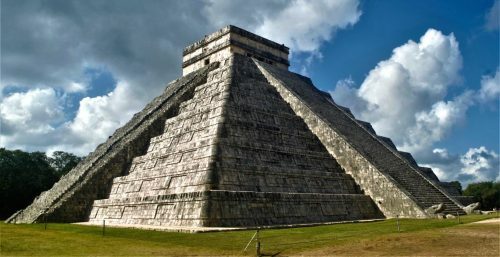 The main pyramid of Chichen Itza of the ancient Mayan city, Kukulcan, was declared one of the New Seven Wonders of the World. 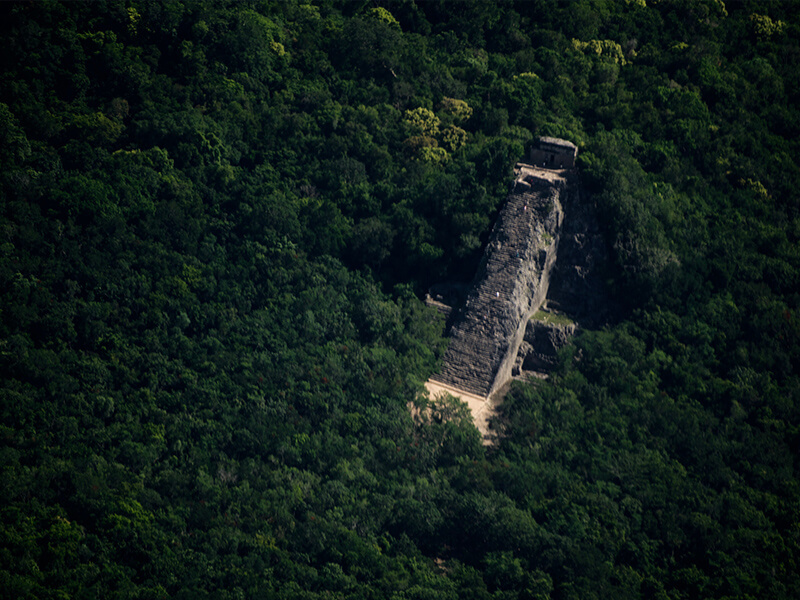 From our Cessna airplane you’ll have a unique perspective of the iconic Kukulcan pyramid, the Observatory, Mayan Ball court and famous Temple of Warriors. 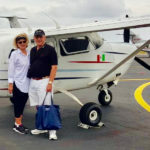 This popular tourist area can become quite crowded with day travelers, but you and your party will have VIP air status with Fly Cozumel’s Ultimate Mayan Ruins tour. 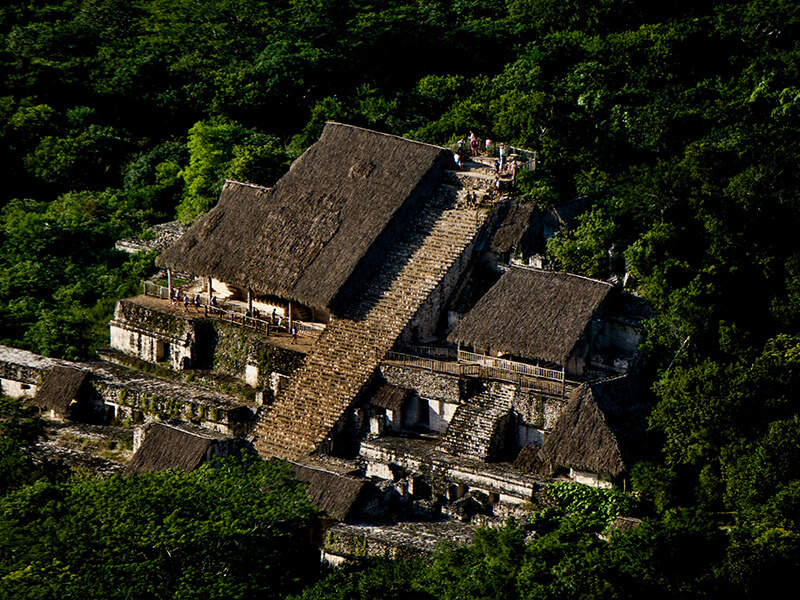 From there, you’ll cruise over the Mayan lowlands to Ek Balam, While not as large as Chichen Itza, Ek Balam is composed of forty-five structures, including a ball court, an acropolis and a pyramid. 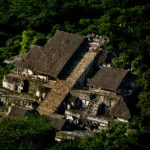 The entire site of Ek Balam covers twelve square kilometers but only one square mile has been cleared, meaning you and your party will be able to view – and photograph – so much more than a traditional land-based tour. 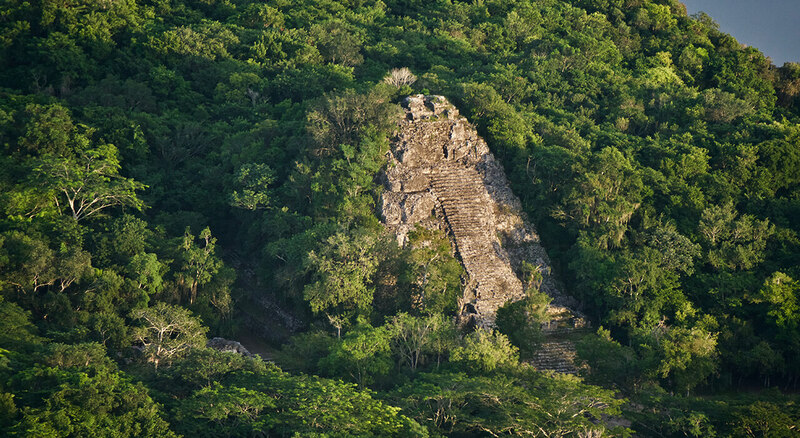 Then you’ll journey over the semi-dry tropical forest of the Yucatan Peninsula to the archeological site of Coba. 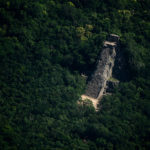 Coba is located between two lagoons, with Sac-bes – elevated stone and plaster roads – radiating from the central site to smaller sites both near and far. 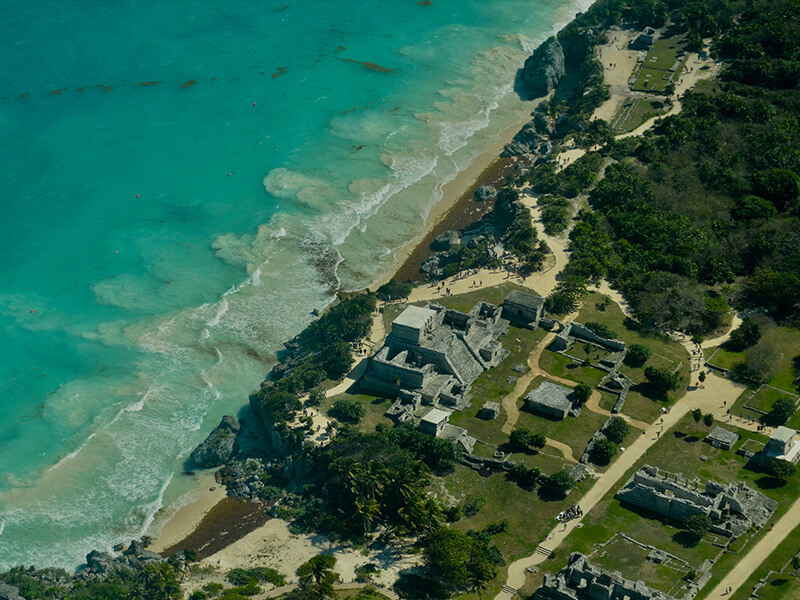 From the Air you’ll have a unique perspective to view these ancient roadways not available to regular day tours. 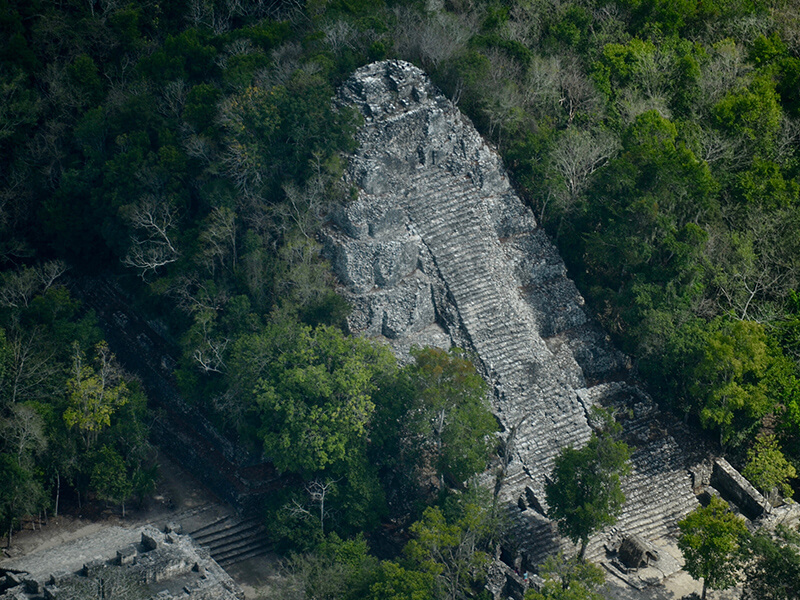 You’ll also have a unique perspective of Ixmoja, which is the tallest pyramid in the entire Yucatan Peninsula. 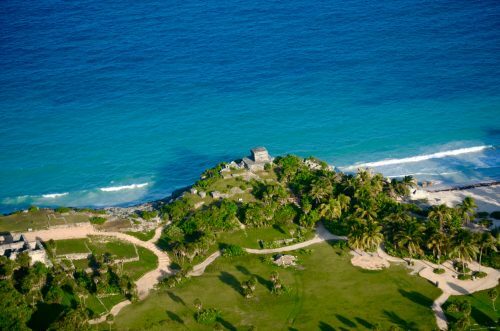 Lastly, we’ll head toward Tulum, which is situated on the cliffs of the Caribbean Sea, and is considered to be one of the last of the cities built and inhabited by the Mayan population. 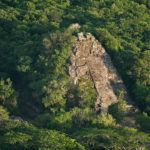 Since the area has both land and sea access it was very important to trade routes. 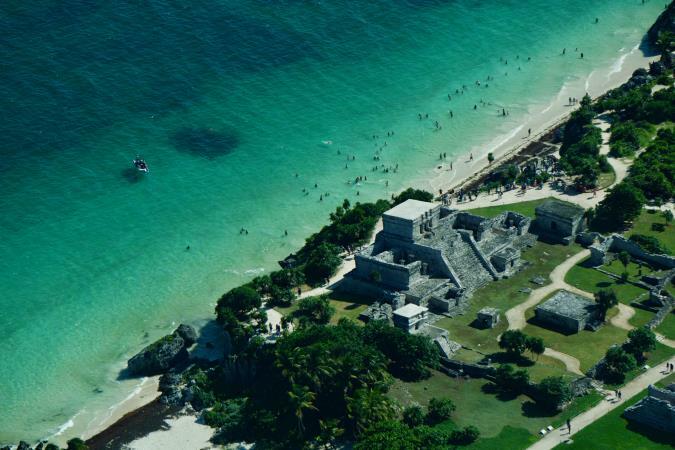 For the savvy traveler, these iconic Ruins viewed from above, present an amazing photo opportunity. 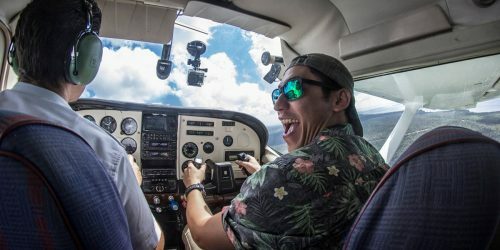 Vacation time is valuable and thanks to Fly Cozumel’s newest tour – The Ultimate 4-in-1 Mayan Ruins Tour by Airplane– you and your party can travel first class to the most important Mayan ruins in the Yucatan Peninsula in just two hours. 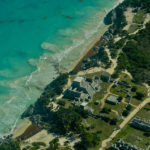 What is included in the Ultimate 4-in-1 Mayan Ruins Tour by Fly Cozumel? 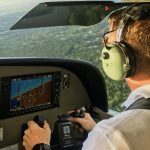 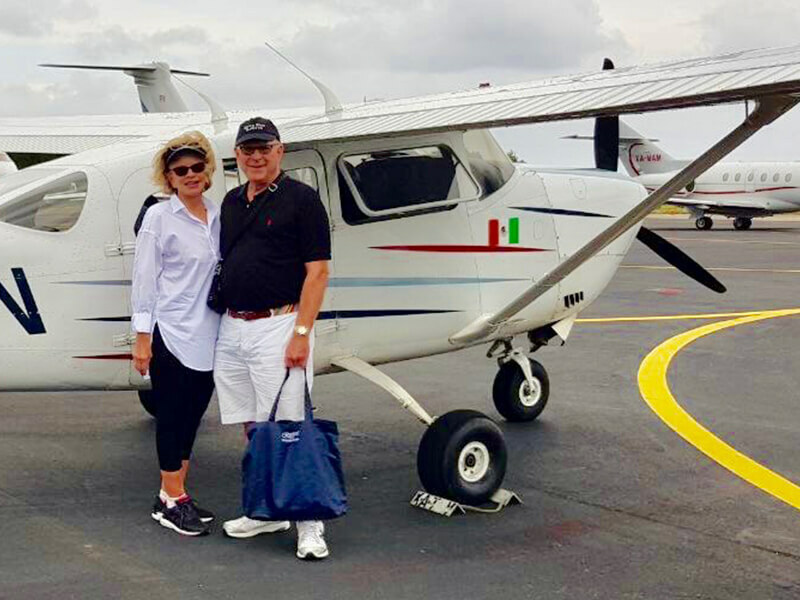 A Fly Cozumel representative will meet you at your resort, cruise dock, or home and together we will go to the Cozumel International Airport, where you will meet your pilots, who will fly you and your party aboard our Cessna airplane to soar over Chichen Itza, Ek Balam, Coba and Tulum. 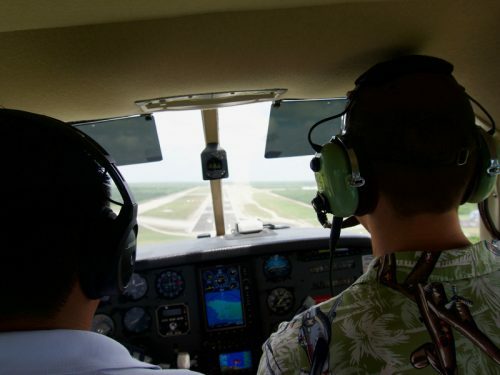 The Air flight is beautiful, partly over the Caribbean waters, partly over the Mayan Riviera’s semi-dry tropical jungle. 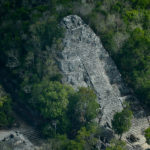 You’ll have a unique Aerial perspective of these Mayan ruins, and how they are connected. 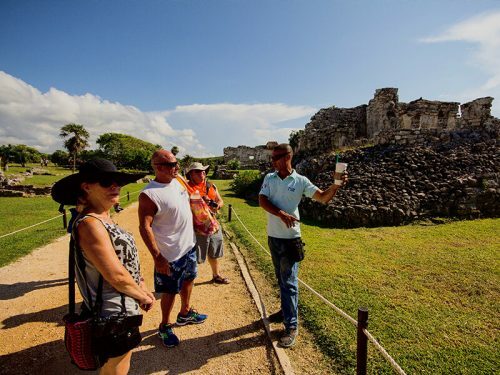 Departure times for Mayan ruins tours from Cozumel begin at 7:00 a.m. and continue up until no later than 2:00 p.m. 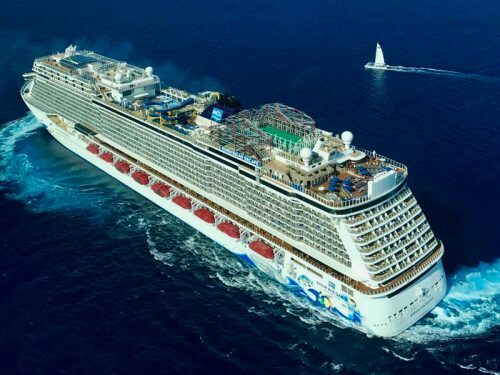 Please let us know if you’d like a specific time. 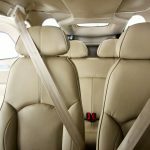 Otherwise, we’ll plan a time for you in the early morning or early afternoon, depending on your availability..
We are grateful! 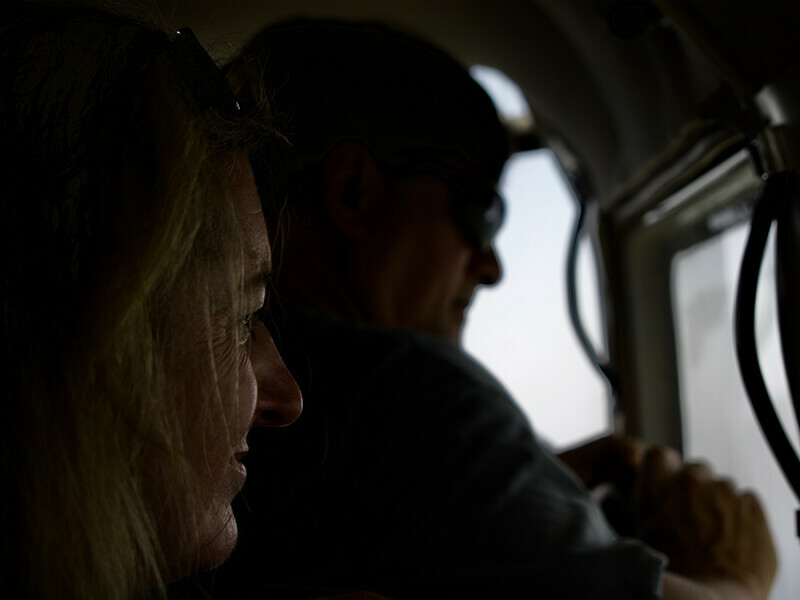 What an amazing experience we had!